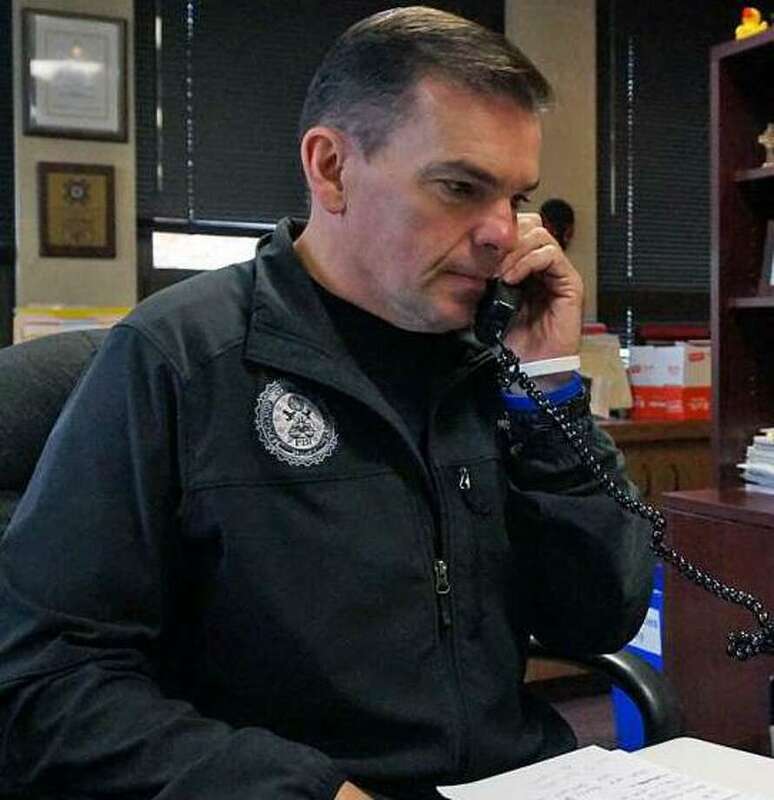 FAIRFIELD — After a little more than 30 years on the job, Police Chief Gary MacNamara will be retiring, and heading across town to Sacred Heart University. At the college, MacNamara will become the executive director of public safety and governmental affairs. The details of his retirement are still being worked out, though but he expects his last day to come by the middle or end of October. Police Commission Chairman Susan Barrett was scheduled to meet with the first selectman Thursday to review charter requirement regarding the replacement of the chief and other command staff positions. According to the charter, the commission votes on a new chief and sends the recommendation to the first selectman for approval. James Millington, a member of the Police Commission and a police officer in Shelton, has known MacNamara for 30 years. He said he watched MacNamara rise through the ranks. He recalled an evening that was being spent conducting interviews for new hires when MacNamara got a message that several police officers may have been shot in the New Haven area. News of his retirement spread on social media, bringing tweets of congratulations, along with a welcome from former Superintendent of Schools David Title, who now also works at SHU. The chief started his career in Fairfield as a patrol officer in 1988 and served as a field training officer, working his way up through the ranks During his time in Detective Bureau, MacNamara was instrumental in uncovering a prostitution and money laundering ring tied to the murder of a local man. It was also MacNamara who negotiated the release of students and a professor being held hostage on the Fairfield University campus by a man who said he had an explosive device. In 2004, MacNamara graduated from the FBI National Academy, and in 2006, was named the department’s eighth chief. State Rep. Brenda Kupchick, R-132, has worked closely with MacNamara on public safety. The next step MacNamara said is to make sure there is a smooth transition in the department’s leadership. The current deputy chief is Chris Lyddy, and while MacNamara served in that position before being named to lead the department, there is no guarantee that the job will be Lyddy’s. MacNamara makes $157,527 a year. The next police chief will be selected by the members of the Police Commission, with the approval of the first selectman.